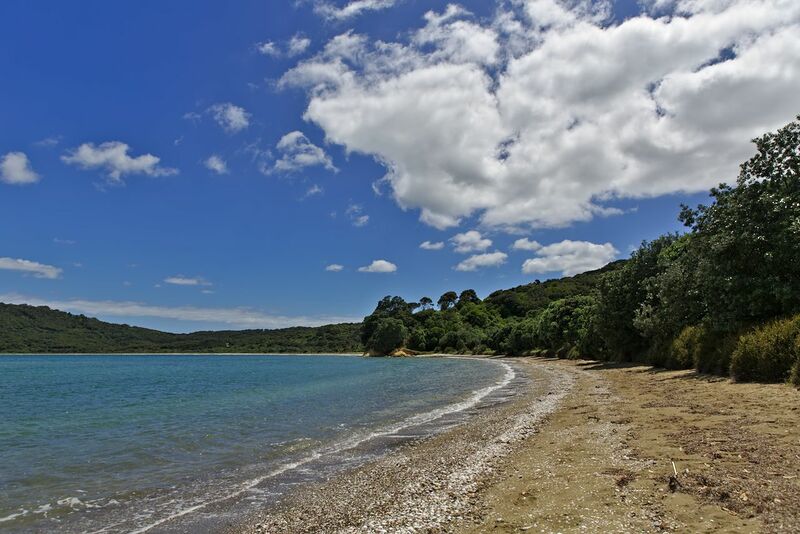 At 12 miles long, Waiheke is the second largest island in the Hauraki Gulf, and boasts 83 miles of sparkling coastline and emerald waters. 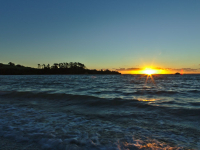 Just a 35-minute ferry ride from Auckland, Waiheke is also the most populated and most accessible of the Hauraki Gulf Islands. 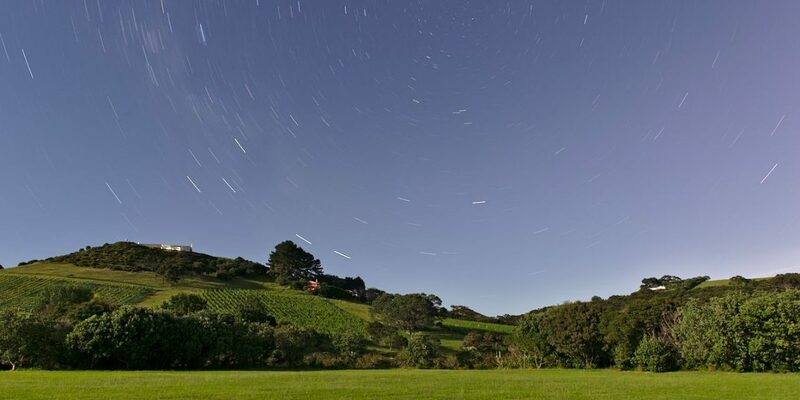 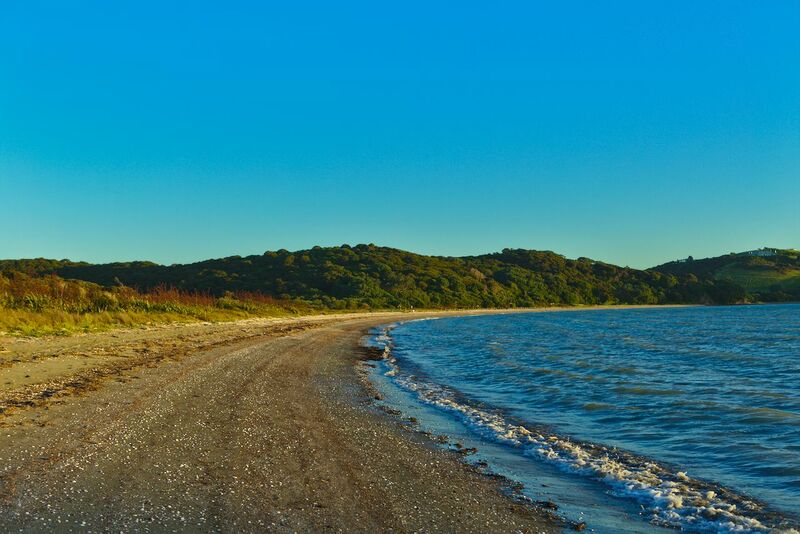 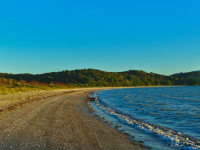 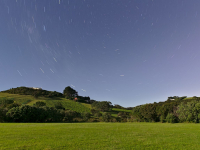 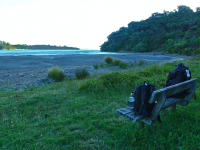 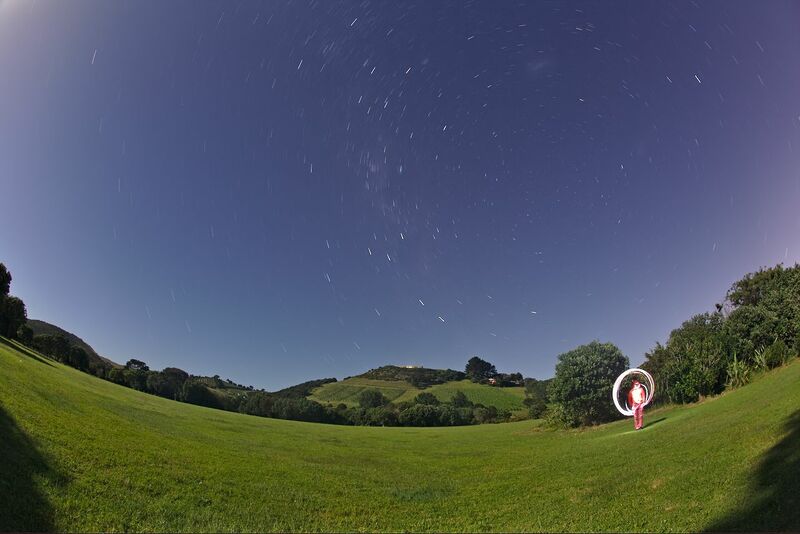 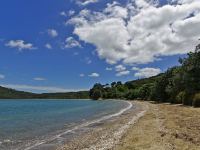 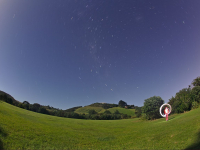 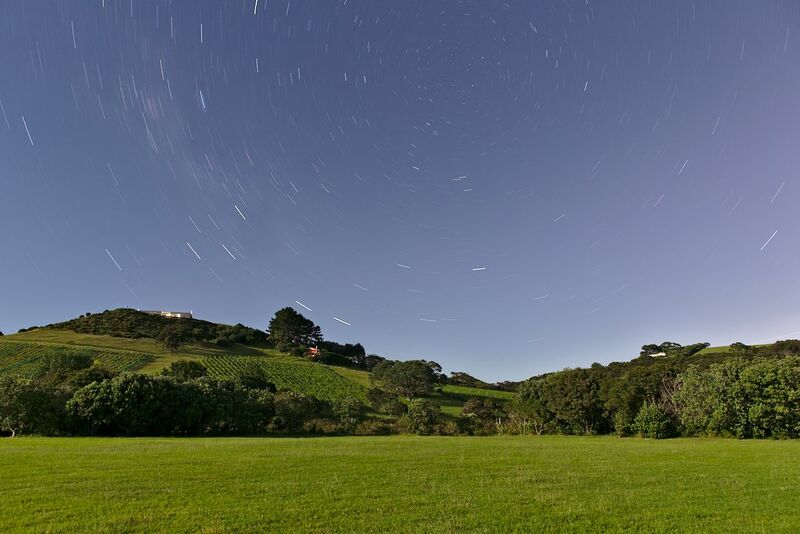 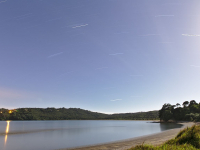 Waiheke has a diverse landscape, and is home to historic reserves, working farmland and bustling villages. 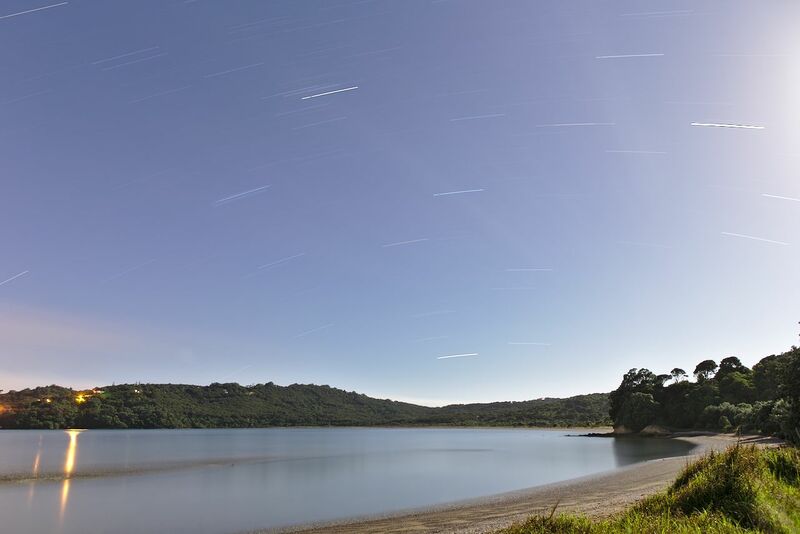 Discovered and settled by Maori approximately 1000 years ago, Waiheke translates to ‘cascading waters’. 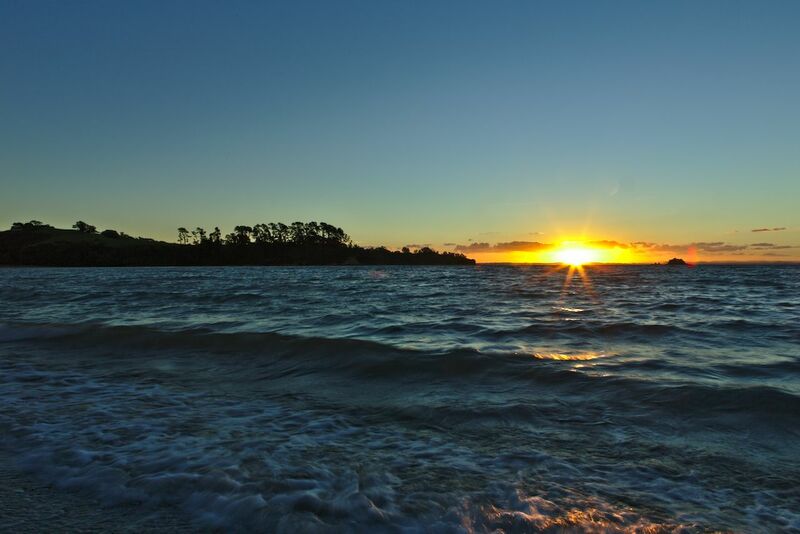 Some Maori legends say that one of the pioneering waka (canoes) to New Zealand came upon the island. 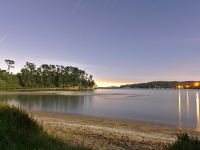 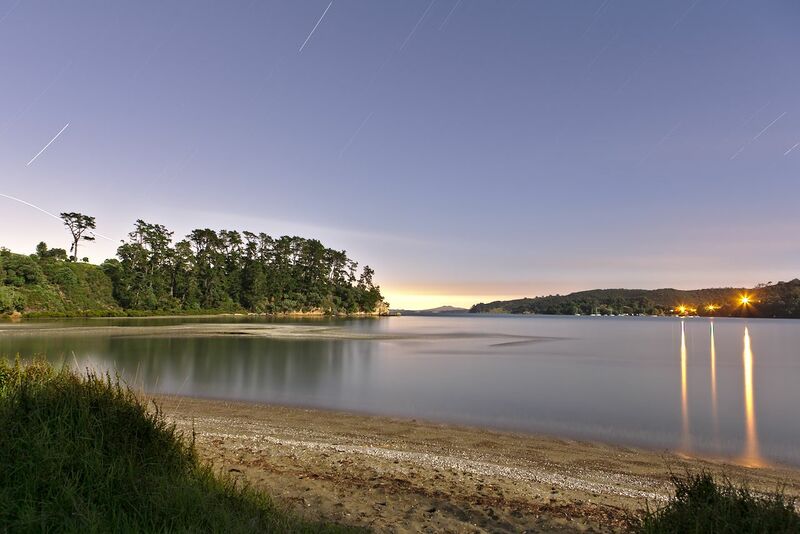 The first traces of Europeans arrived with the missionary Samuel Marsden in the early 1800s, several years after Captain Cook passed by and acknowledged the island in his travels through the Hauraki Gulf.